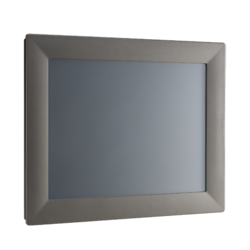 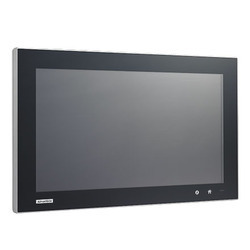 Leading Manufacturer of panel pc_ippc-6152a, panel pc_ippc-6172a, panel pc_ippc-6192a, panel pc_ppc-3100s, panel pc_ppc-3120s and panel pc_ppc-3150s from Pune. 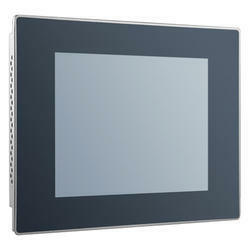 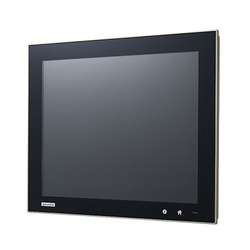 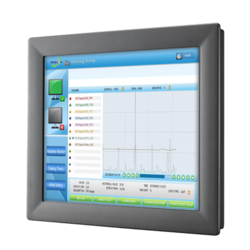 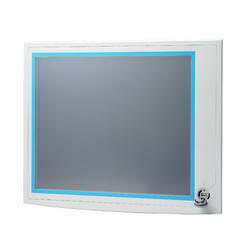 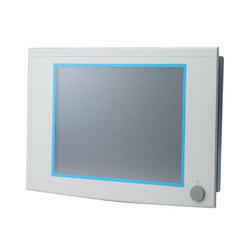 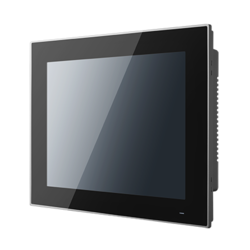 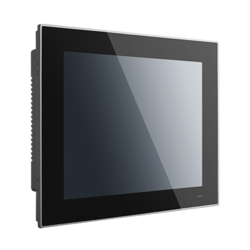 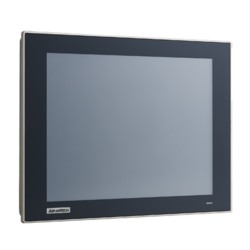 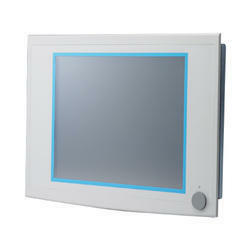 TPC-1782H17" SXGA TFT LED LCD with Intel® 4th Generation Core i3 Touch Panel Computer and iDoor technology. 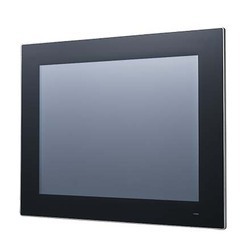 Looking for Panel PC ?